Club Price: £4.22 - Save: £0.47 Join Today! Semi synthetics two stroke engine oil. 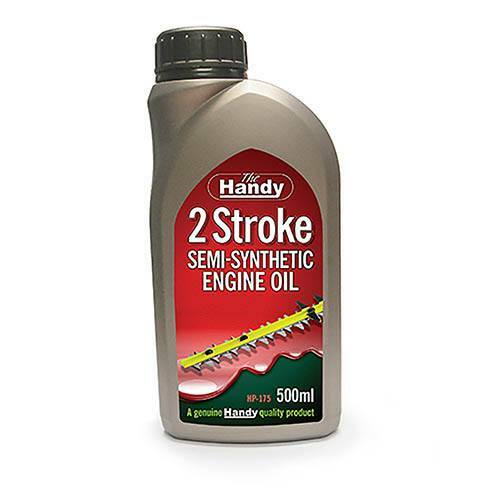 The latest high performance synthetic additive technology means this oil meets the very latest global specifications for two stroke engines and lubrication requirements of modern two stroke garden machinery engines. This oil ensures maximum protection at all times and is suitable or premix or injection applications.